Home Blockchain Starter Kit What Exactly Happened To Ripple (XRP) On Friday September 21st? What Exactly Happened To Ripple (XRP) On Friday September 21st? Friday, September 21, 2018 will remain in the books of history as the one day that a cryptocurrency went wild. The crypto in question is Ripple’s XRP, and people are still wondering what could have brought about such a huge price bounce for a cryptocurrency that spent the better part of the year struggling to keep its head up. Even more interesting is the fact that the whole price spike thing happened within 24 hours. 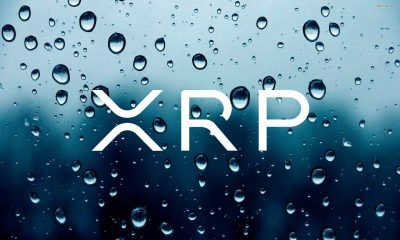 XRP is fairly centralized cryptocurrency created by Ripple, a company that offers payment solutions to financial institutions. Perhaps a look at the developments around Ripple’s connection infrastructure, called RippleNet, could offer some insights on what really led to this sudden market event. For months, Ripple has been building bridges and establishing partnerships with various financial institutions across the world. This charm offensive has seen the company partner with big banks like Saudi Arabia’s National Commercial Bank (NCB), America’s PNC, a Japanese financial giant called SBI, among others from various parts of the globe. One of the reasons these institutions want to link up with Ripple is their need to part of RippleNet, a blockchain solution that links banks and offers fund transfer processing at a much faster and cheaper rate than the current SWIFT system. 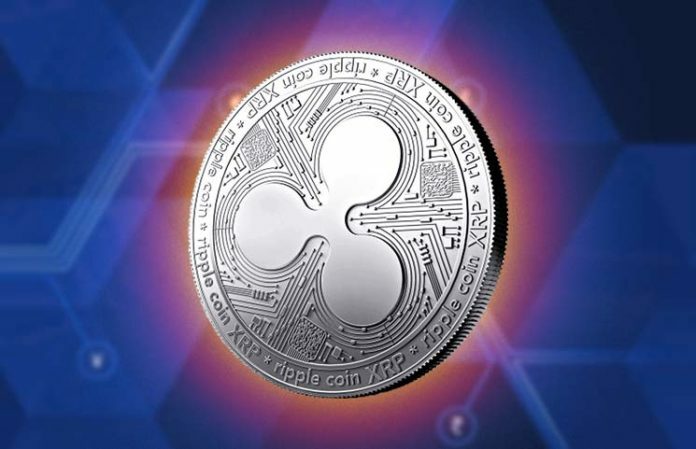 According to Marcus Treacher, who heads strategic accounts for Ripple, RippleNet currently dominates a market encompassing over 40 countries in the world, and with inflows amounting to more than $2 billion a year. Ripple’s payment solutions include InstaRem and RationalFX (linking the UK, Sri Lanka, Vietnam, Malaysia, and Bangladesh), FlutterWave and Remitr (linking Canada and Nigeria), InstaRem and BeeTech (linking Brazil, Spain, France, Italy, and Portugal). This continuous expansion of RippleNet, coupled with rumors of a new crypto product due for release soon, could be the reason behind the XRP’s price bounce. Also, the buzz created by those rumors on social media adds to the effect. The product in question is xRapid, a kind of successor to xCurrent. The xCurrent protocol is the system currently being used by Ripple’s partner banks for payment solutions. On the other hand, xRapid is expected to be much better in that it will actually use the XRP token in payment processing. That alone would exponentially boost the network’s efficiency and transaction processing speeds of RippleNet – and that’s a good thing. 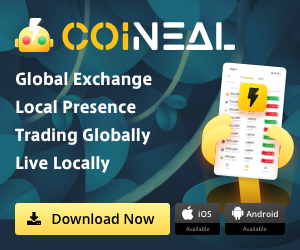 In effect, such a development would obviously have a very positive effect on the token’s market value. 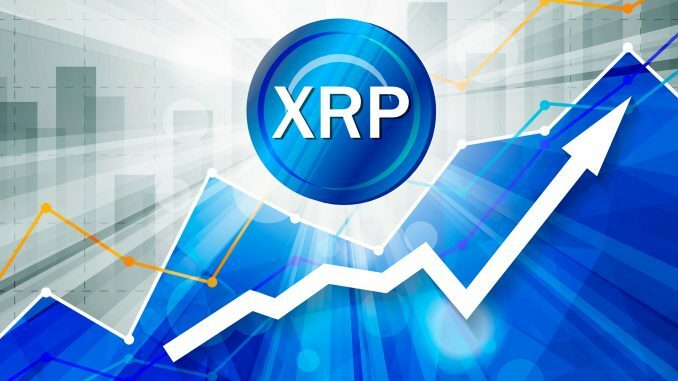 However, while things look good for XRP right now, the crypto market is generally volatile. It’s yet to be clearly defined where exactly XRP is heading. Only time will tell. Blockchain market is sluggish, how can we survive the cold winter? Will the future quantum computing destroy cryptocurrency ?